Drive More New Customers to Your Business for a Fraction of Traditional Advertising Cost! 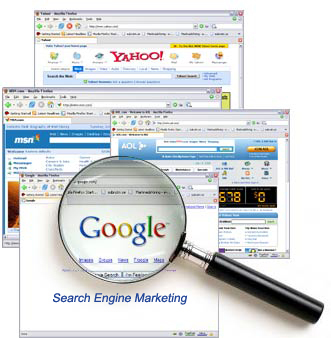 Winning at the Search Engine Game is one of the most effective ways to promote your website and build your company. However, it is not the easiest game to play. It takes planning, preparation and patience. 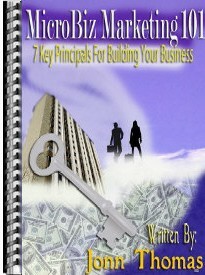 It takes completing the internet marketing preparation process, then creating website content that is keyword focused. Click here to find out how we can help drive more customers to your business and increase your revenue! Do You Want a Website that is a Profitable Lead Generation and Money Machine for Your Business? 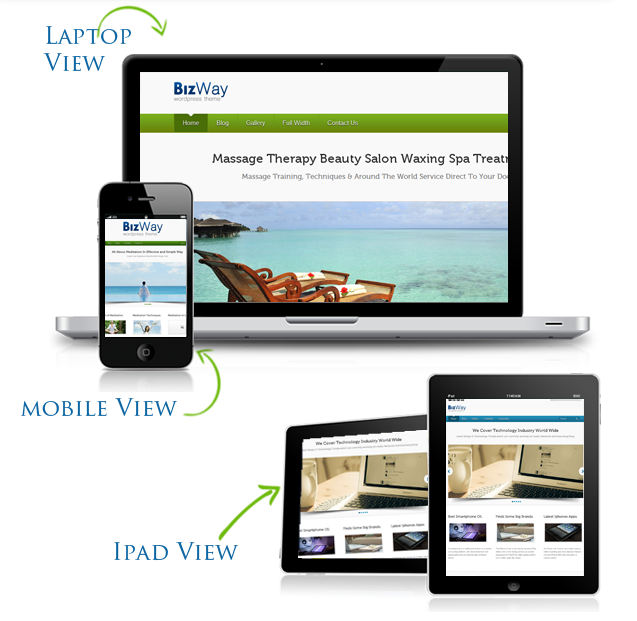 Let Us Create an Effective Website and Online Marketing Campaign that Will Help You Increase Your Revenue! Often times, small business owners concentrate more on how their website looks and less on how well it markets their business and attract new clients. Click here to find the best solution for your business! Mobile Marketing Is Here To Stay - Local business that are using mobile marketing strategies are increasing their revenue! If you are not using mobile marketing, then you are probably leaving money on the table. By using mobile messaging and creating your own customized mobile friendly website, you can leap ahead of your competition. Click here to find out more about building your business!